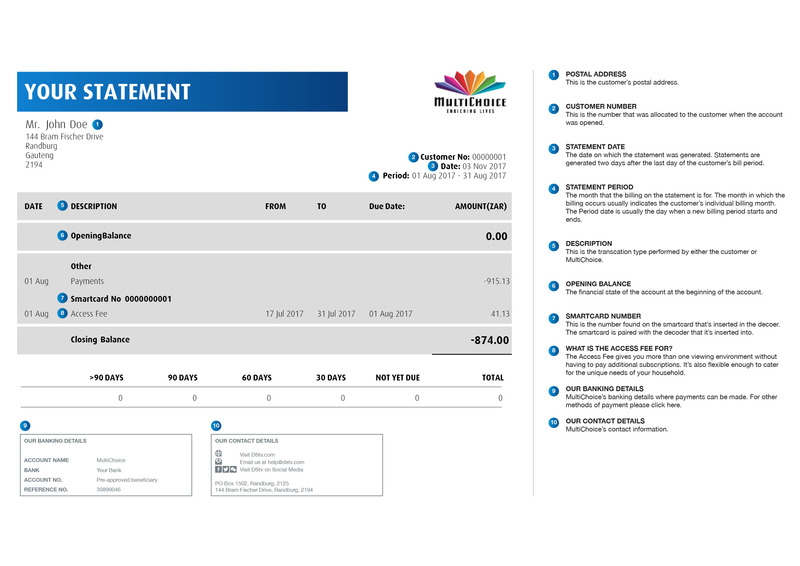 A simple and easy way to cancel your DStv subscription. So you want to cancel your DStv subscription? We are sad to see you go and we would like you to consider taking a cheaper package that will not leave a hole n your bank account. 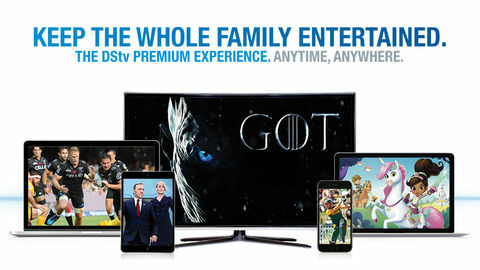 You can either choose DStv Compact, DStv Access, DStv Family, DStv Acess and DStv EasyView. Each of these packages are tailor-made for you. 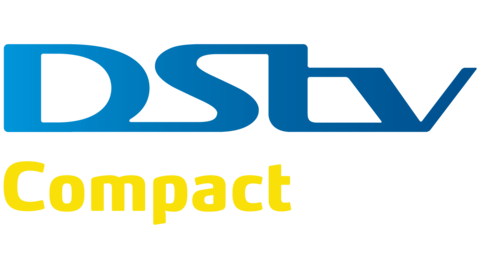 You can compare all DStv packages here. How do I cancel my DStv? You can contact or visit your nearest call centre. A qualified agent will gladly assist you. Can I only disconnect my package via the call centre? No, you can sign-up with the Connect ID and do it yourself. The good news is once you want to reconnect your package you can also do that at any time. Will I be refunded the money I have paid already? As our service is prepaid, you've paid upfront for the month, so won't be refunded and your cancellation will take effect at the end of the month just before your next payment date.